Earlier this week, the New Orleans Track Club and Varsity Sports announced a partnership with a completely revamped Grand Prix race series! The Grand Prix challenge is a long standing tradition with the NOTC, and encourages repeat participation in club sponsored events, volunteering, and a healthy dose of competitiveness amongst members. 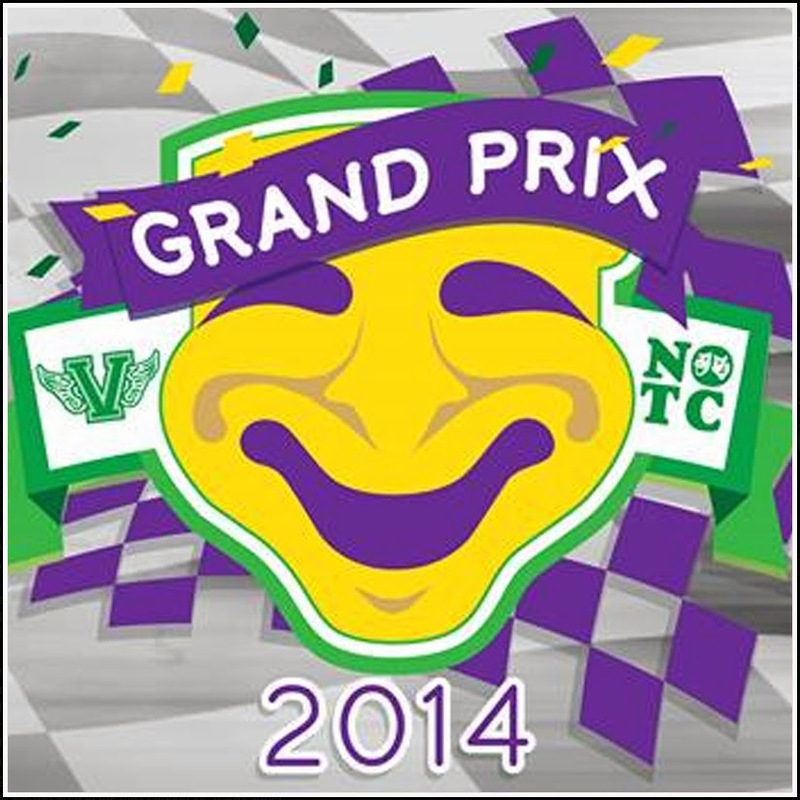 For the 2014 Grand Prix series, there will be 6 featured races of varying lengths with courses across the metro New Orleans area. Each offers a participant incentive that ranges from running caps to socks, shorts, gear bags, tech shirt, and a racing singlet. Starting this Saturday with the Al Briede Gold Cup, participants will score points based on their placement within their age group. At each subsequent race, points will be added using the same criteria and tallied for online results. Volunteering at a race garners an additional 50 points, and other opportunities are present to break ties. The races in the series include the Al Briede Gold Cup, Greek Fest Race, Father's Day Race, NOTC Anniversary Race, Tipitina's 5K, and Oktoberfest 5K. At the end of the racing season, top five finishers in each age group (including kids' races and racewalkers) receive awards and recognition at a special party to honor them and volunteers from throughout the year. For more info on the Grand Prix series, official rules, and the opportunity to become a member of the New Orleans Track Club, click HERE!